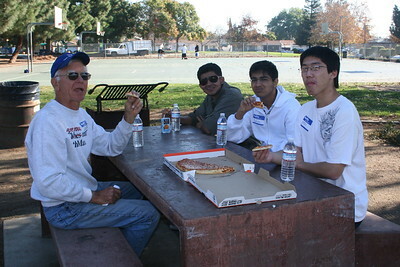 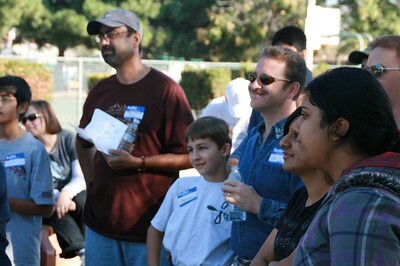 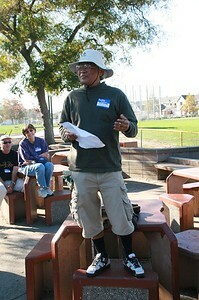 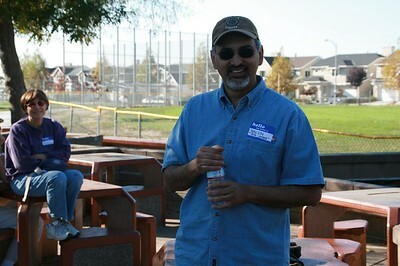 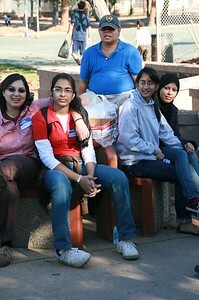 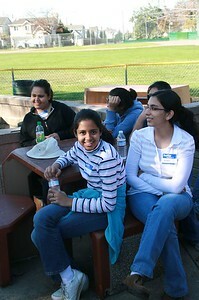 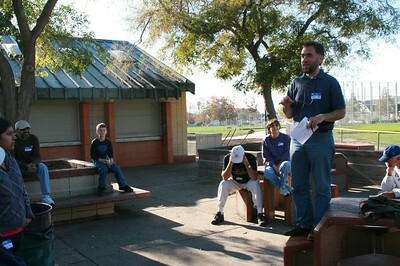 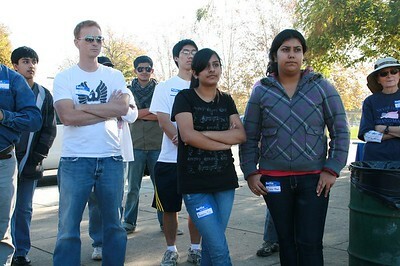 On Sunday, November 23, 2008, Abrahamic Alliance International united thirty-five Muslims with twenty-five Christians to build peace and serve the City of San Jose by beautifying Flickinger Park. 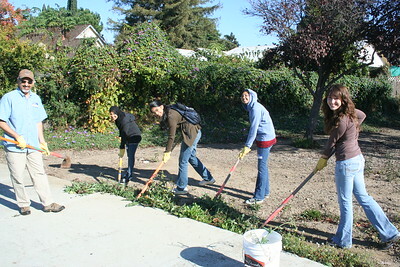 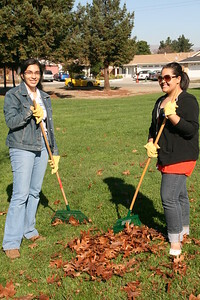 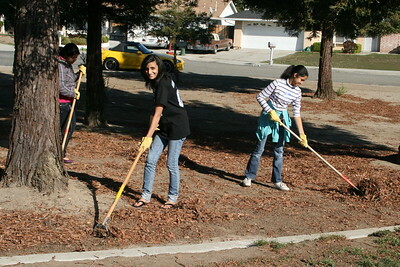 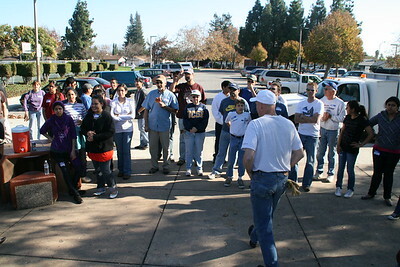 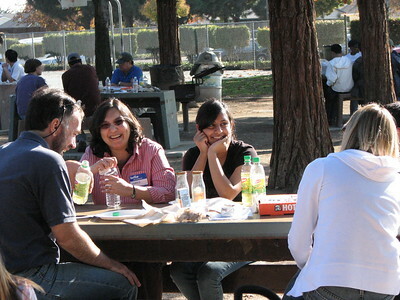 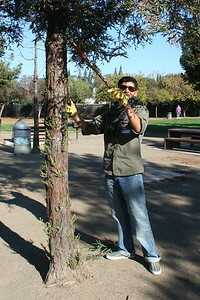 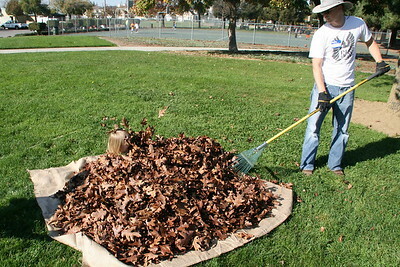 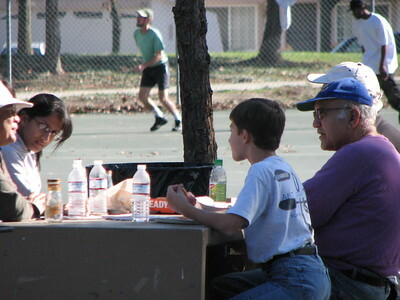 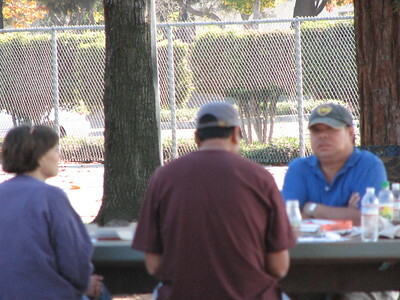 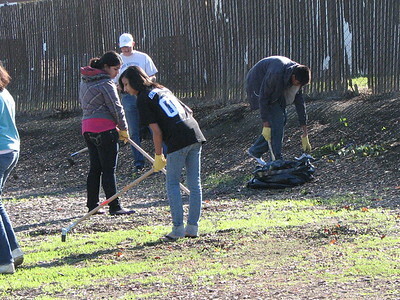 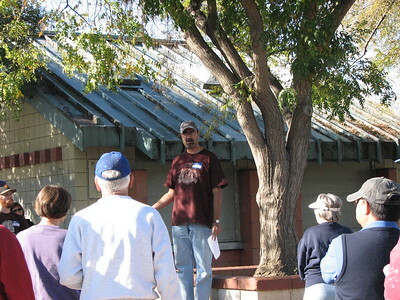 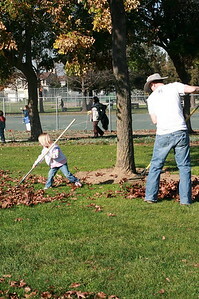 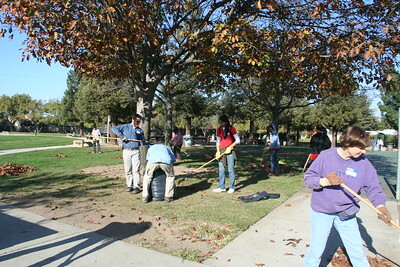 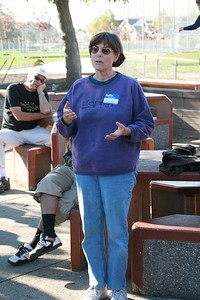 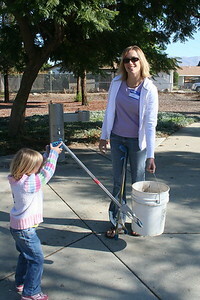 In partnership with the City of San Jose Parks and Recreation, volunteers collaborated in nine work teams to weed, rake, clean concrete, pickup trash, and prune trees. 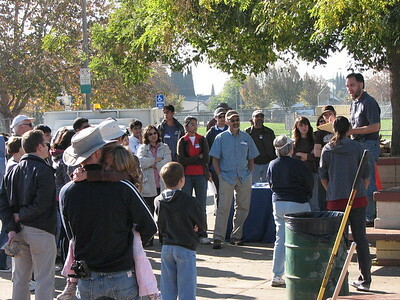 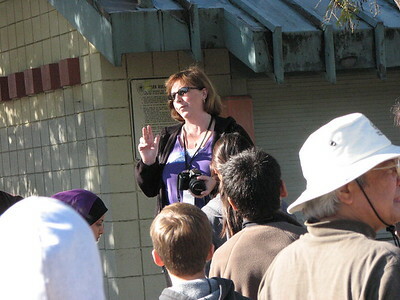 Each work team comprised both Muslims and Christians from South Bay Islamic Association, South Valley Islamic Center, the Muslim Green Team (America's first Islamic environmentalist group), South Hills Community Church, Hillside Evangelical Free Church, and WestGate Church. 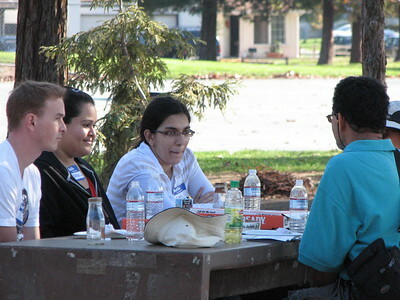 During lunch break, work teams discussed peacebuilding questions designed to expose stereotypes and reveal common humanity, rehumanizing those often dehumanized by disrespectful and myopic stereotypes. 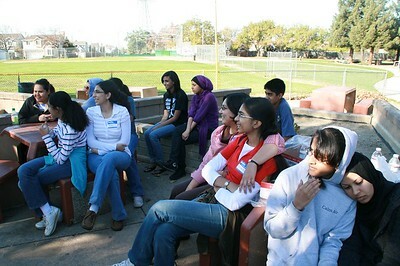 Afterwards, all assembled together to hear summaries of discussion and personal lessons learned, building greater unity among all gathered.